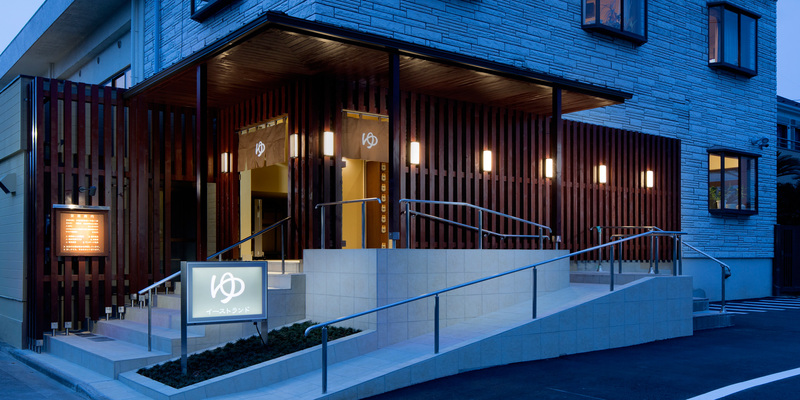 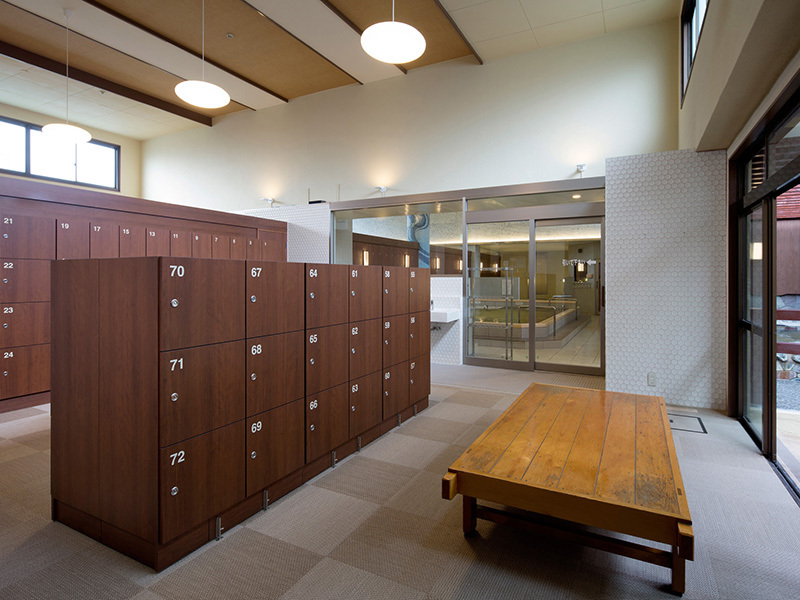 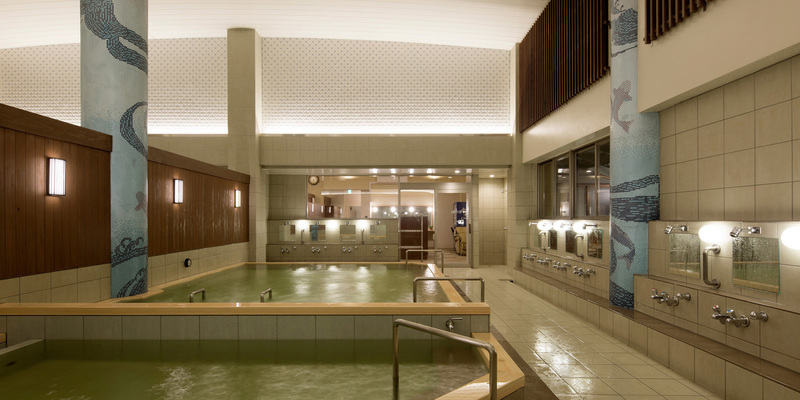 The Eastland public bath is located in the east area of Tokyo, Shinozaki. 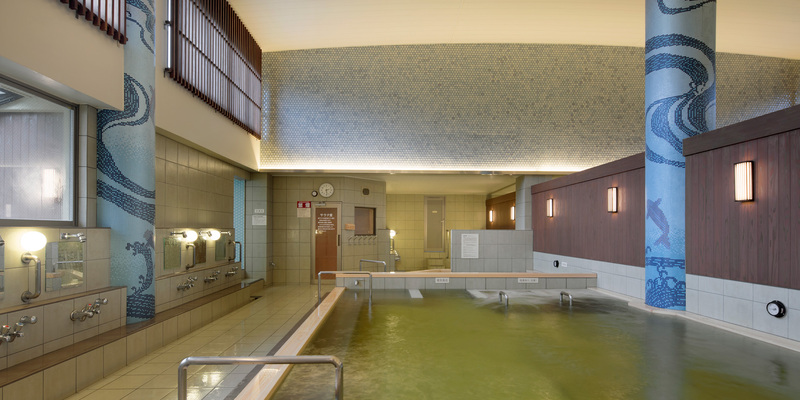 That public bath is well known for the quality of its soft water. 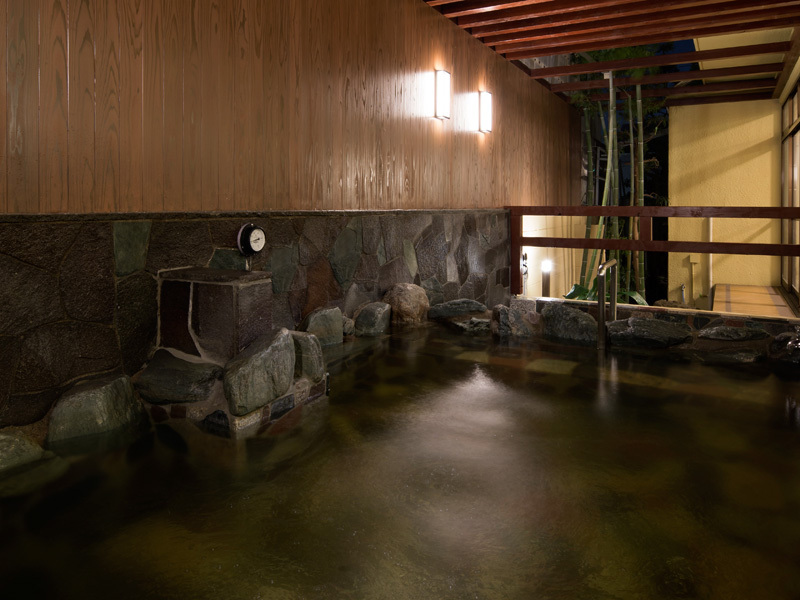 The client strongly requested us “I definitly need a modern-Japanese style bath house.” Selection of the material was made according to the image concept. 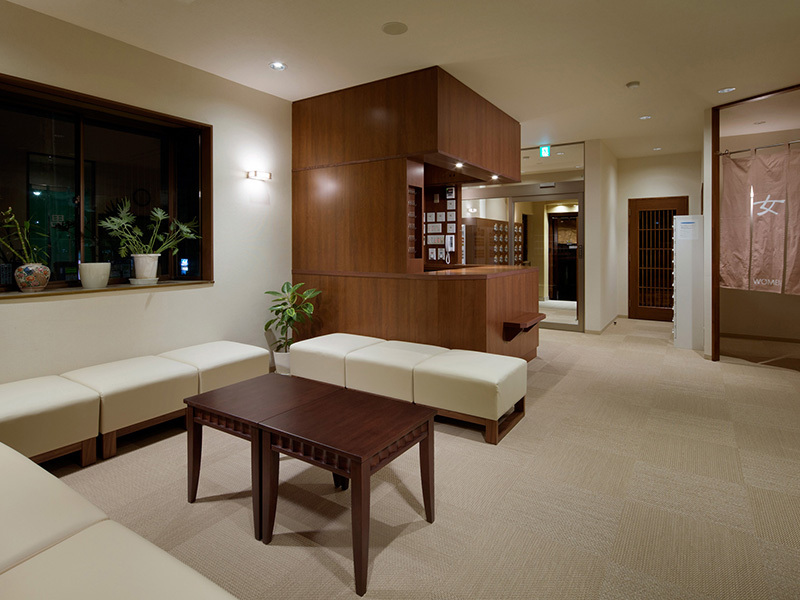 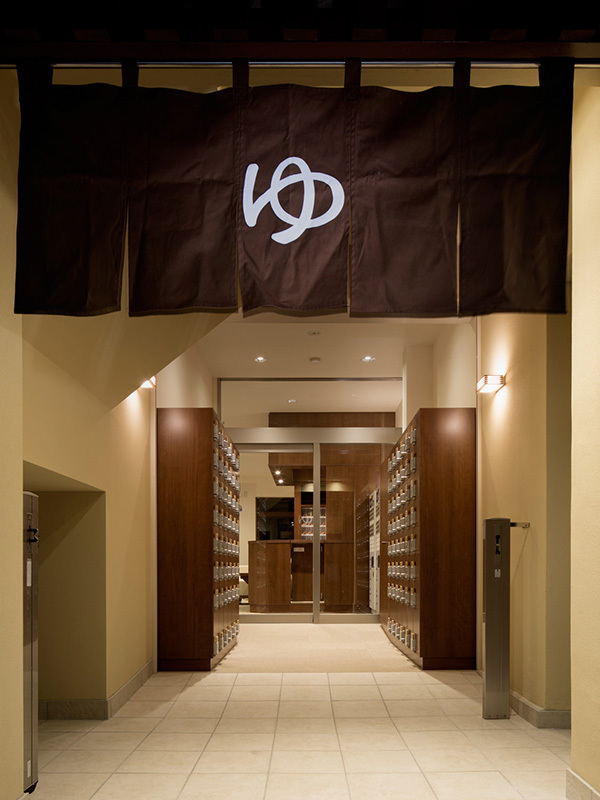 In this project, in addition to the style which is a so-called modern-Japanese style, the exotic flavor (Japan as the Oriental image seen from Western culture) was mixed in as an accent. 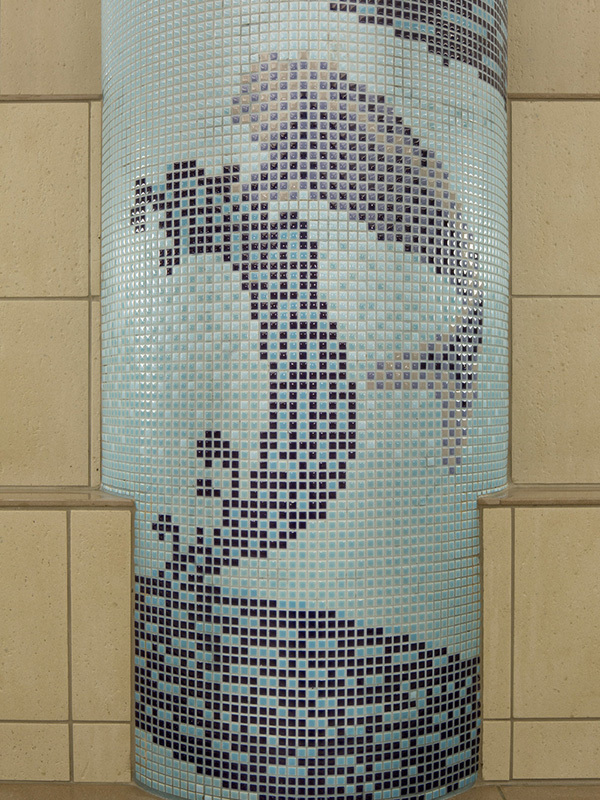 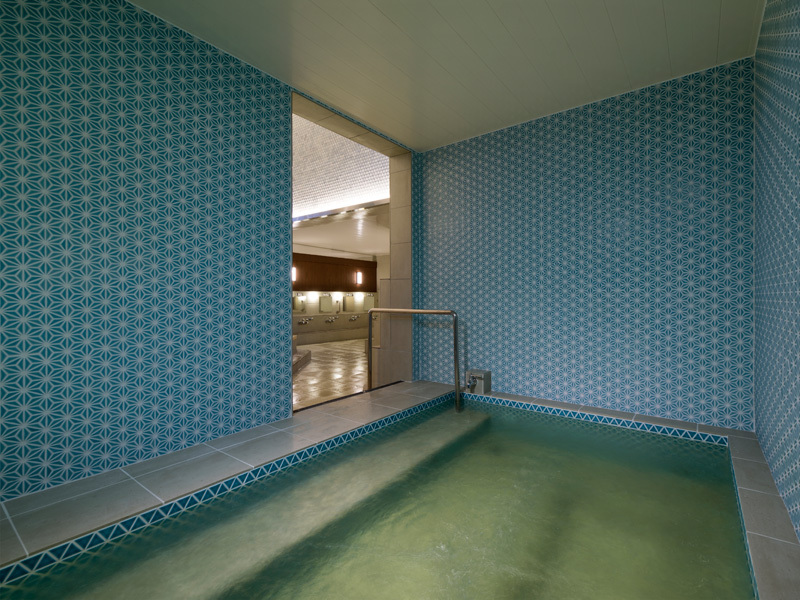 The originally designed mosaic tile pictures on the column can not be seen anywhere else.